Expected to be priced around Rs 26.64 lakh to Rs 32.84 lakh. Hyundai Motor India confirmed that they will be introducing eight new products in the Indian market before 2020. One of the eight products planned for the Indian market will an electric SUV. 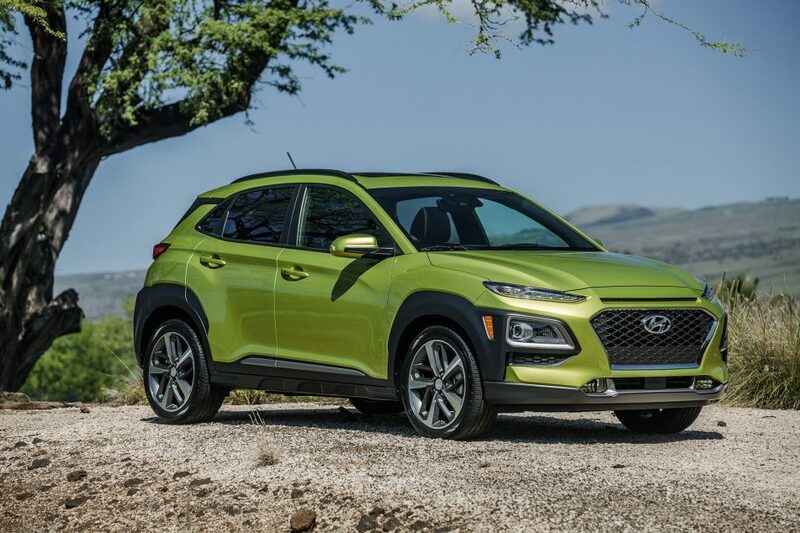 The upcoming electric SUV will be the Hyundai KONA. 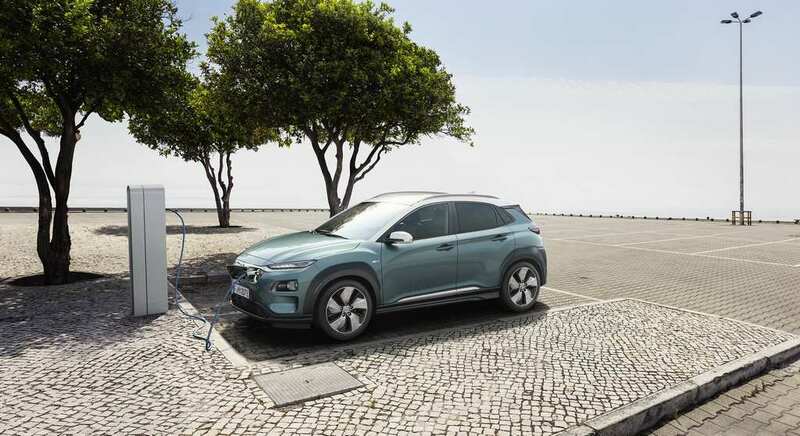 Hyundai Motor UK have already officially announced the pricing and specification of the KONA Electric SUV, which is expected to go on sale from 2ndAugust 2018, in the UK. 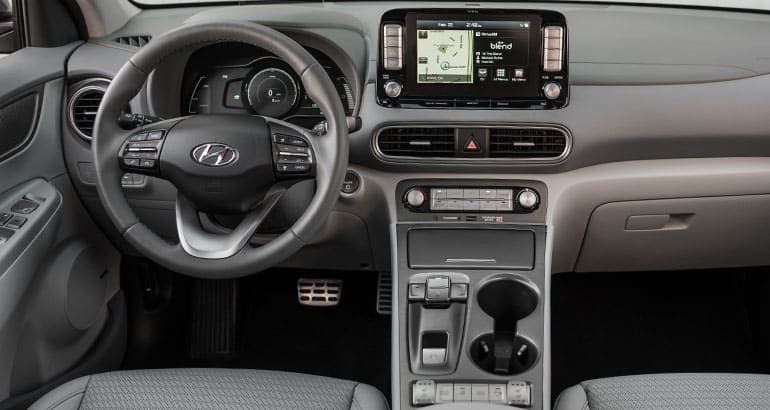 The UK spec Hyundai KONA will have two powertrain options: a 139 hp motor with a 39kWh battery pack and a powerful 204 hp motor with a 62kWh battery pack. Prices of the EV start from ￡29,440 and go up to ￡36,295 (~ Rs 26.64 lakh to Rs 32.84 lakh). However, Hyundai has not yet revealed anything about its pricing for India. But we expect it to be priced at par with the UK market, much like how the Tucson is available in India at Rs 18.29 lakh while it retails at ￡20,160 (Rs18.24 lakh converted) in the UK. 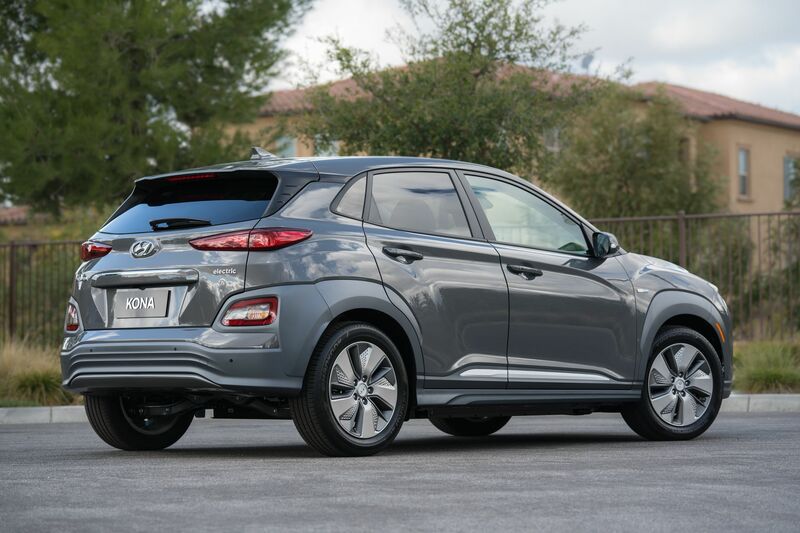 When launched in India, Hyundai will offer a less powerful 100kW motor for the Kona EV, in order to keep its prices under Rs 30 lakh. The 100kW motor will get a 39kWh lithium-polymer battery pack. Capable of making 139hp and 395Nm of instant torque. The expected range of India bound KONA EV would be up to 300km. Charging the EV to 100 per cent from a standard AC power source will take up to 6 hours. The 100kW Kona EV can go from 0-100kmph in 9.3 seconds and has a top speed of 167kmph.